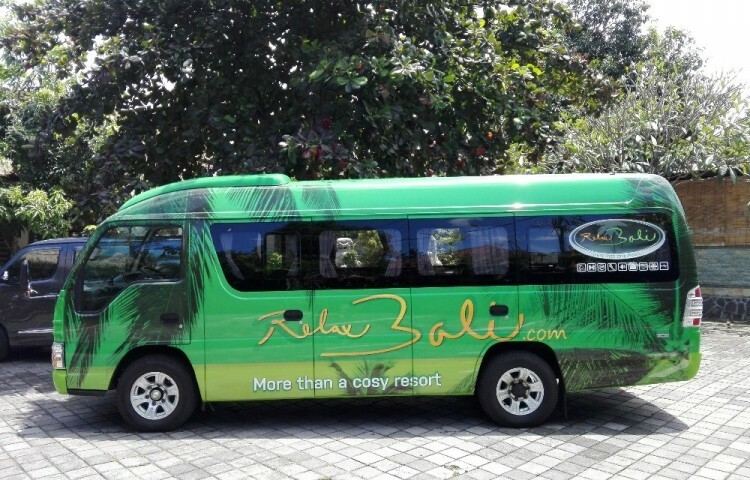 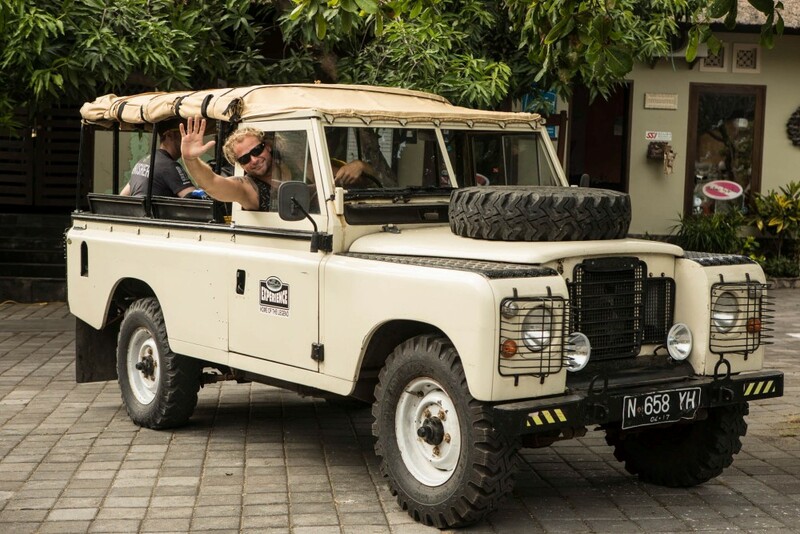 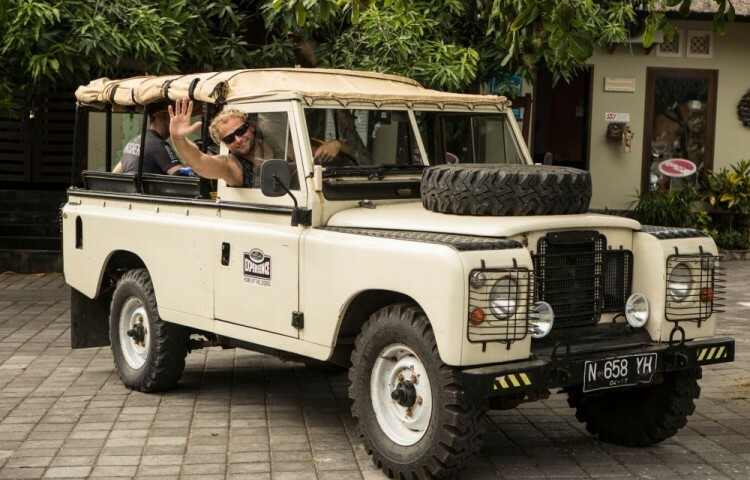 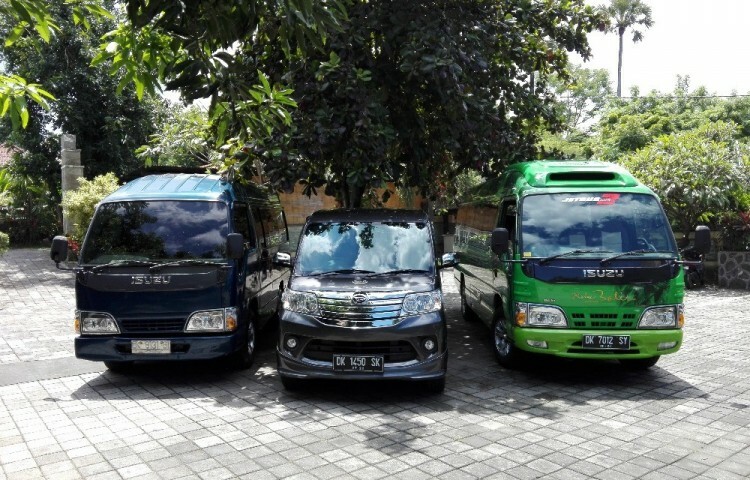 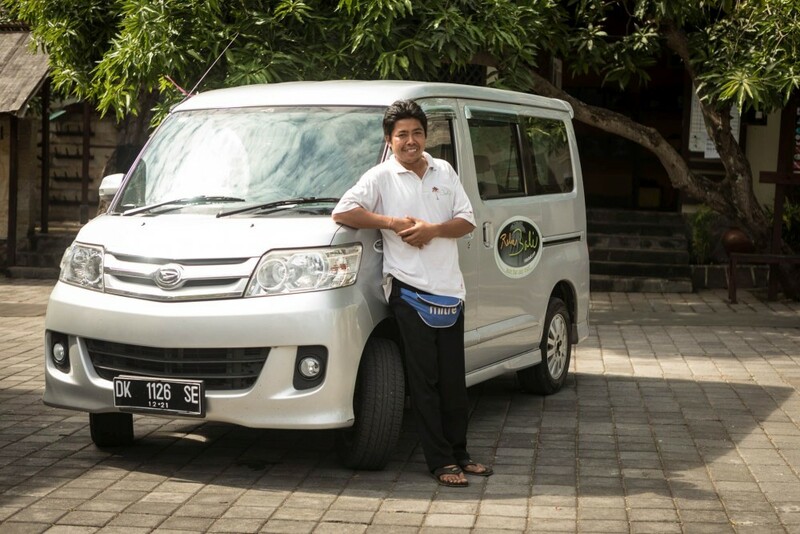 Resort RELAX BALI owns air-conditioned busses and vans LUXIO in hands of experienced drivers. 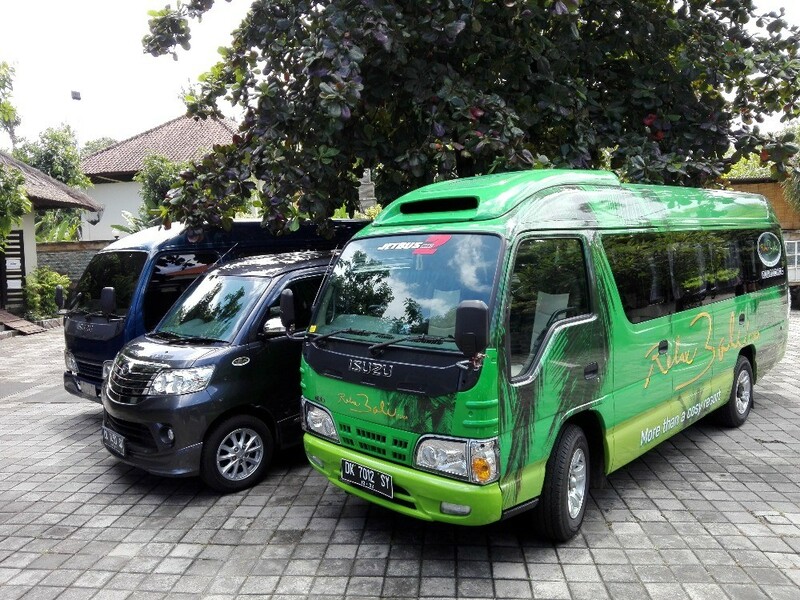 They will pick you up at the airport in Denpasar and also give you a lift back to the airport. 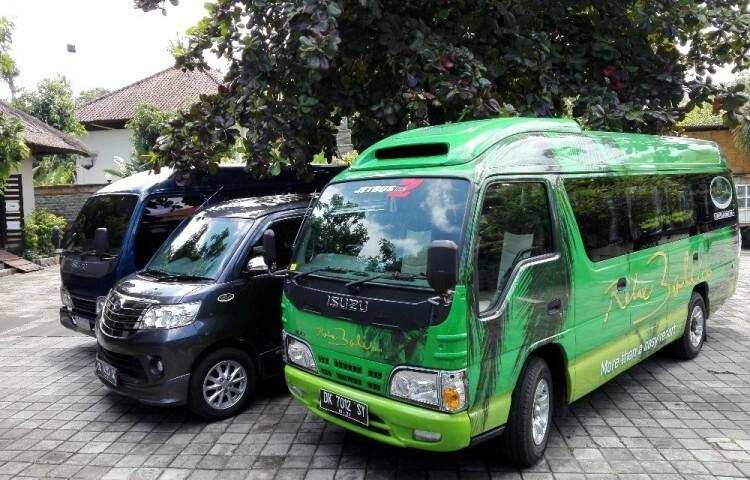 We also use these busses for travels to dive sites or Bali tours. 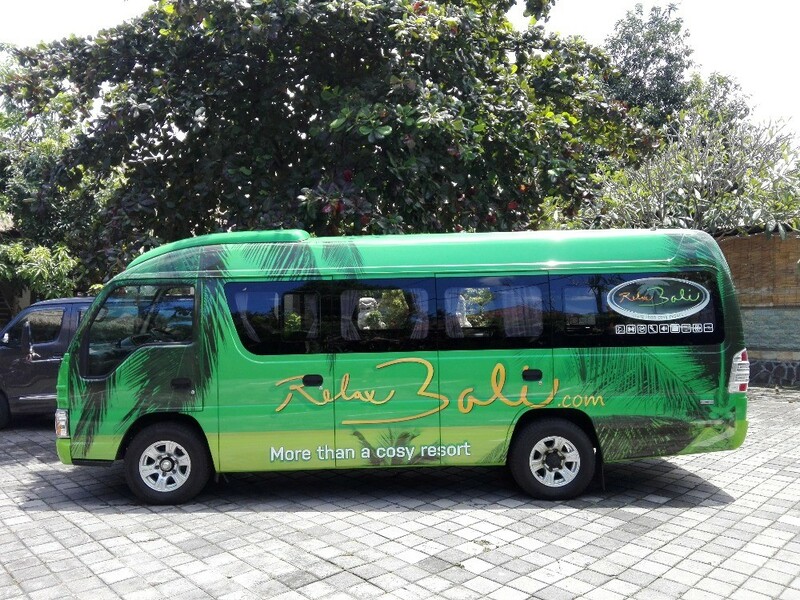 Organized guided tours on interesting Bali spots are offered in a catalog. 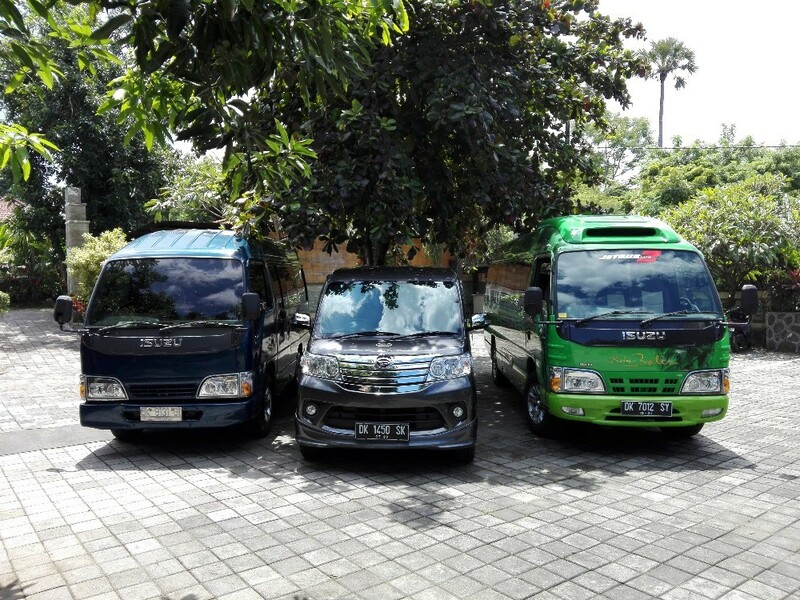 MOTORBIKE HIRE – we organize also a hire of automatic motorbikes .